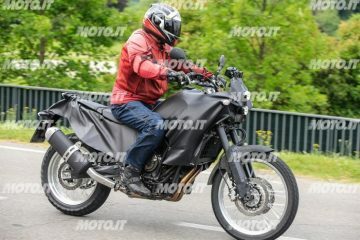 This year’s EICMA show has only been open one day, yet the amount of exciting news that has made its way out of Milan is encouraging, especially for the adventure bike market. 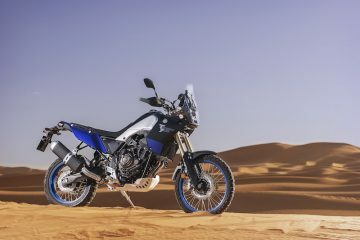 This latest reveal is likely to be music to the purist adventure rider’s ears: Yamaha has revealed a new concept rally bike at EICMA, the T7, and it’s looking likely that it’s the XT660Z’s predecessor. 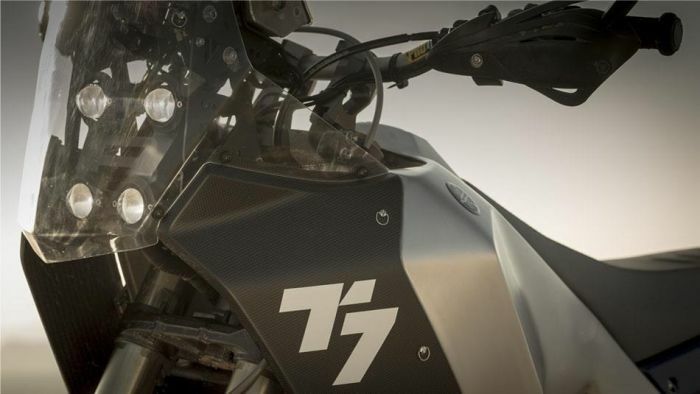 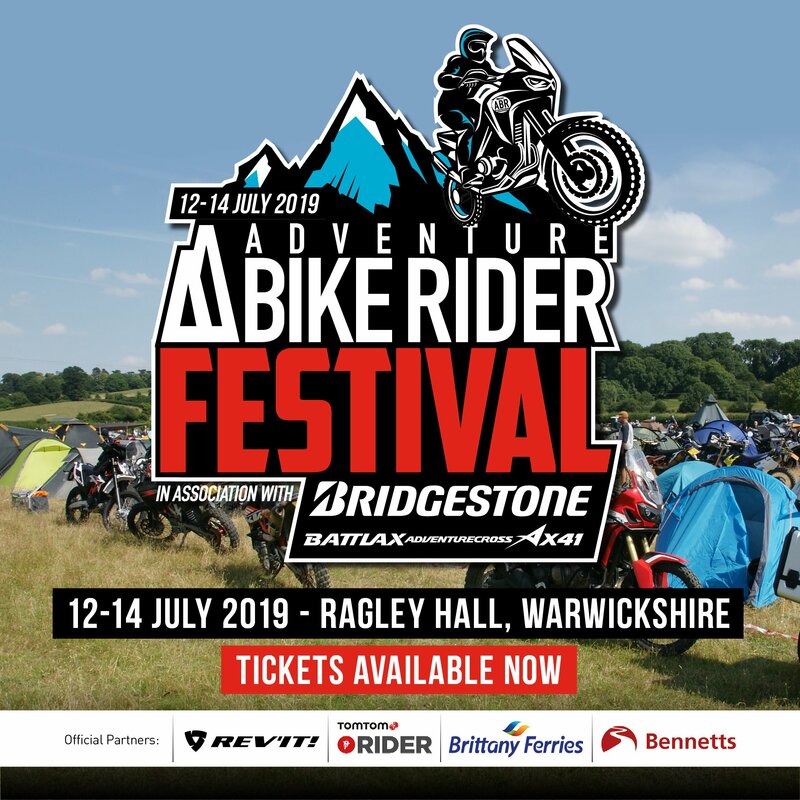 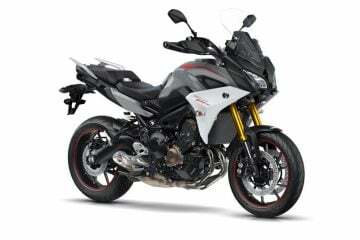 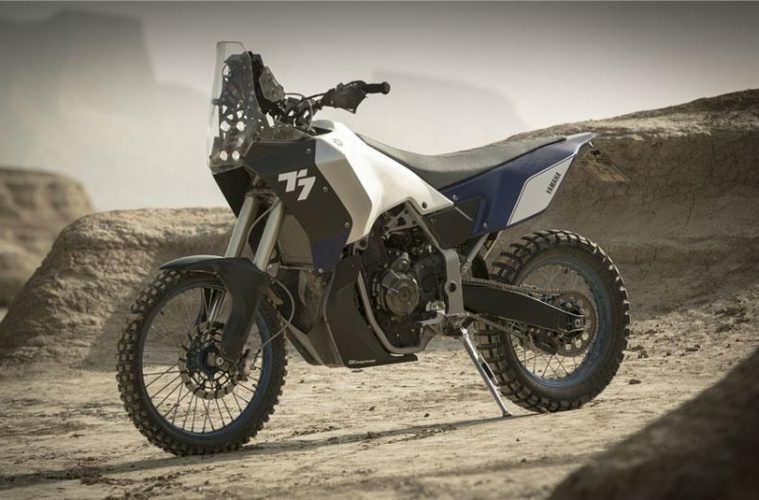 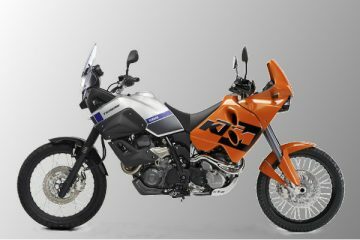 Designed by Yamaha’s official rally team, and inspired by the legendary XT660Z Ténéré (which has become a staple bike in the ABR garage), the T7 uses the MT-07 as a base, although the chassis is completely new, and the 689cc parallel-twin engine has been specially developed for this off-road oriented machine. 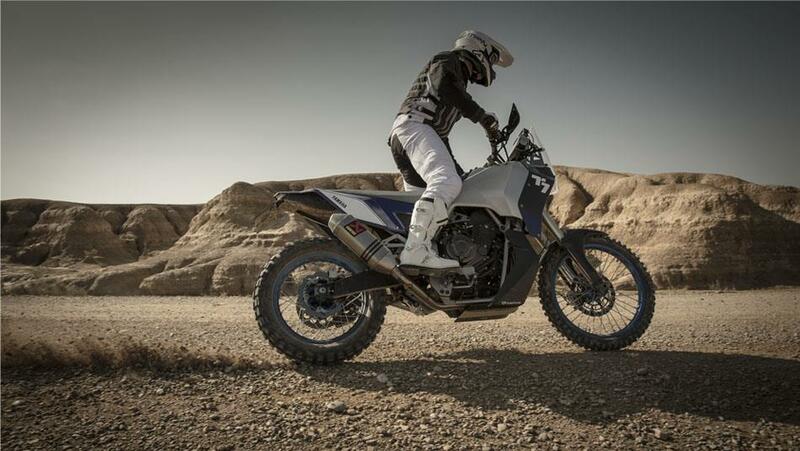 >>>Read: Is the Yamaha T7 the most hotly anticipated adventure bike of the decade? 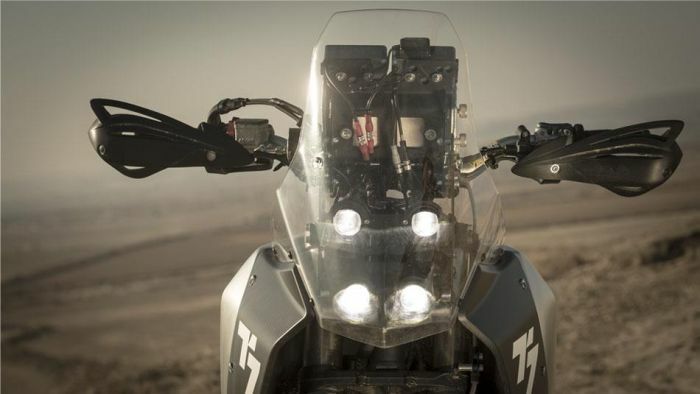 Not an awful lot is known about the bike currently, but the concept shows an aluminium fuel tank, a carbon fairing and bash plate, an awesome looking set of four LED headlights, a custom made Akrapovic exhaust and KYB front suspension. 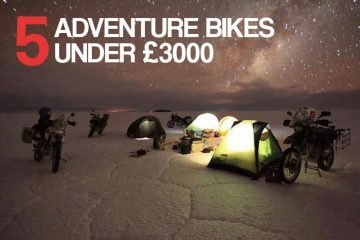 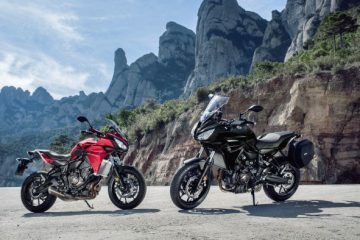 While 2017 is looking like it’s going to be an exciting year in the adventure bike sector, with the launch of Ducati’s new 950 Multistrada, and KTM’s updated adventure range, you’ll have to wait a bit longer if you want to get your hands on the T7, with Yamaha confirming that a production version will be ready for the 2018 model year.